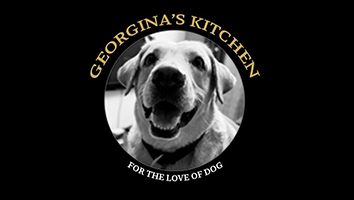 Georgina's kitchen specializes in customizing canine meals and supplements. 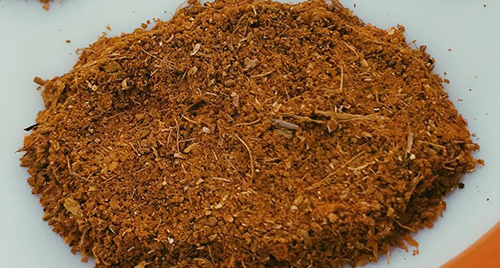 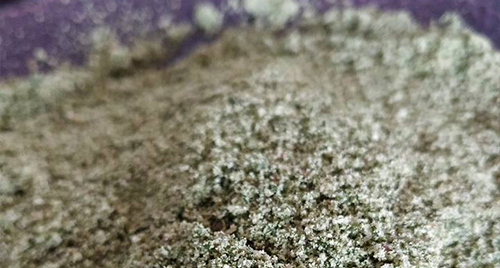 The exclusive natural supplements from the premium range of products are designed by a canine nutritionist and carefully blended in a home kitchen. 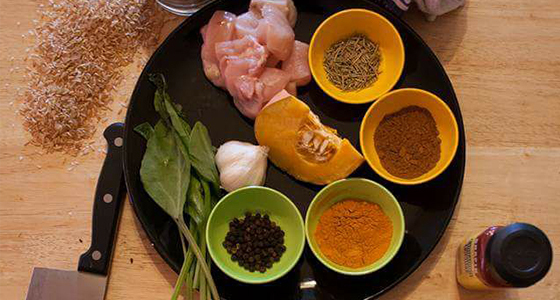 The focus being on holistic care, they are a great addition to doggie bowls.